Established in 1783, Waterford crystal is cherished around the world for its rich tradition of craftsmanship and artistry. Each piece of glassware is still mouth blown and handcrafted by master artisans. A customary gift to royalty and heads of state — a treasured heirloom for generations. 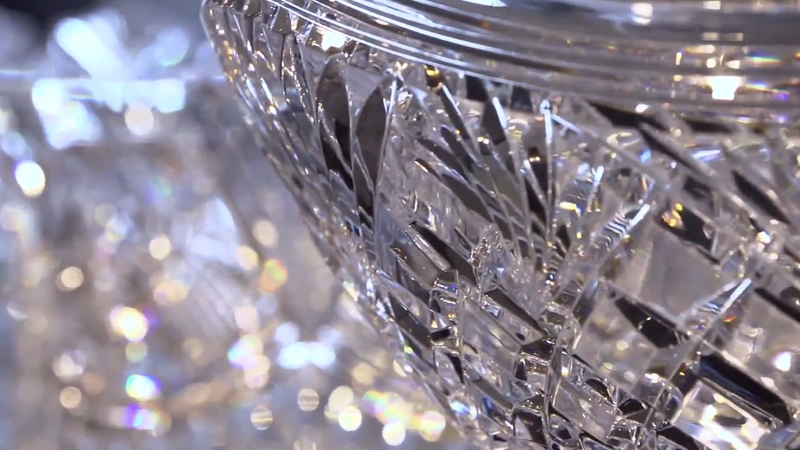 The craft of making Waterford Crystal has benefited from advances in technology over the years, yet the 21st century process would not be unfamiliar to its 18th century founders. Hand-craftsmanship, precision skill and artistic excellence remain the core components that transform the finest of raw materials into the world’s premium luxury crystal.